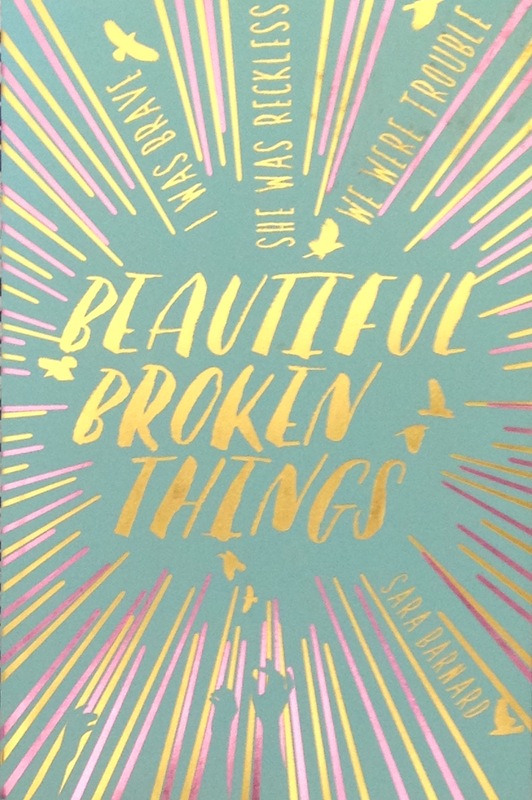 Top Ten Tuesday is a feature run by BrokeAndBookish each week. This week it’s all about different book settings, especially as so many popular books are set in the USA, so it’s good to share books that are set in different places to the norm. 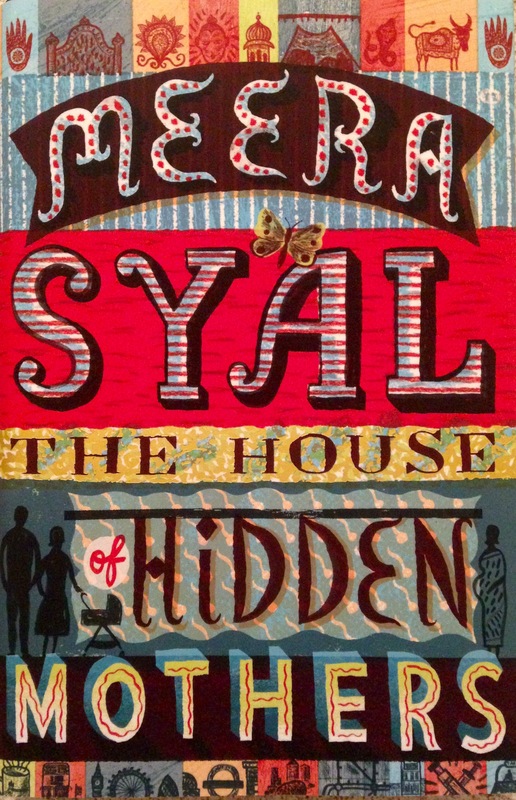 This book is set in Brighton in England. It stuck with me as I actually live about 45 minutes away from Brighton so it was fun recognising the place that the story was set. 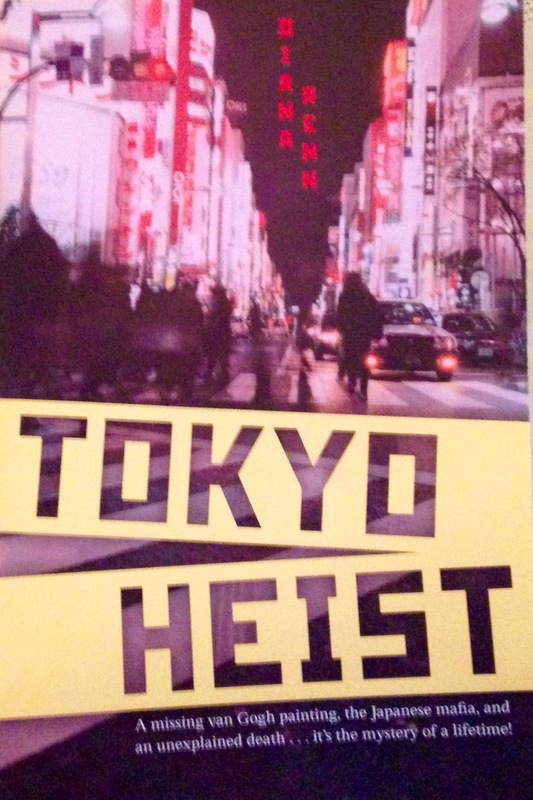 As the title might suggest, the majority of this book is set in Tokyo. The descriptions of Tokyo are very vivid and then when the story moves to Kyoto it sounds like such a beautiful and peaceful place. 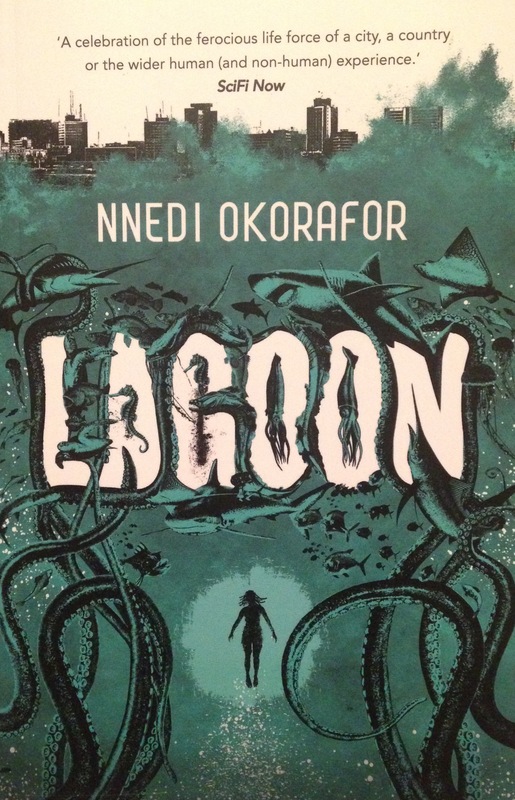 Lagoon is set in Lagos in Nigeria – a place I’ve never been too and I’d never read a book set there either. While I have mixed feelings about the book, I loved how Lagos was described and it felt like a bustling city that may have it’s problems but was still kind of beautiful. This one is set in mainly two places, England and India. Both places are vividly described and so different from each other that they are like supporting character to the story. So 99% of this book is set in Paris, France and just about everyone has read it. Still, it’s a lovely look at Paris and the city is described so well that it makes me almost want to visit there again, even though the last two times I’ve been to Paris it’s rained a lot and I wasn’t impressed with the place. 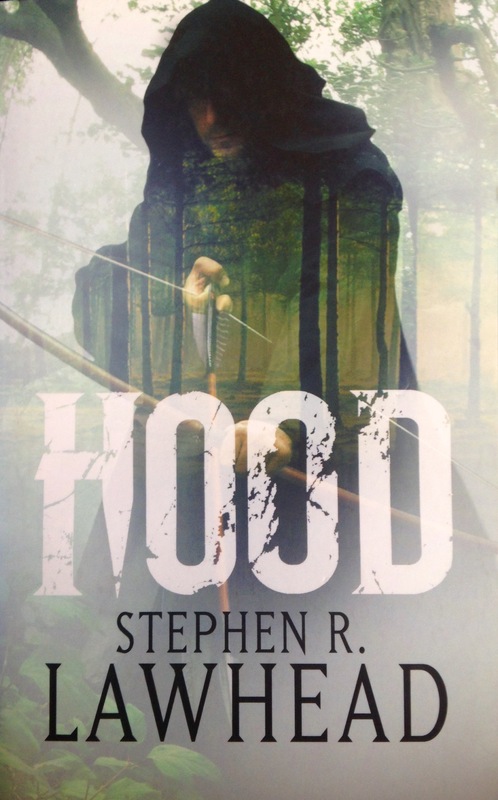 This book is mostly set in Wales and it’s a retelling of the Robin Hood legend. There’s castles and forests and once you can get your head around the old Welsh words that are sprinkled through the novel it’s a great read. This one’s set in Afghanistan and it’s a true story so it can be a bit of a tough read. 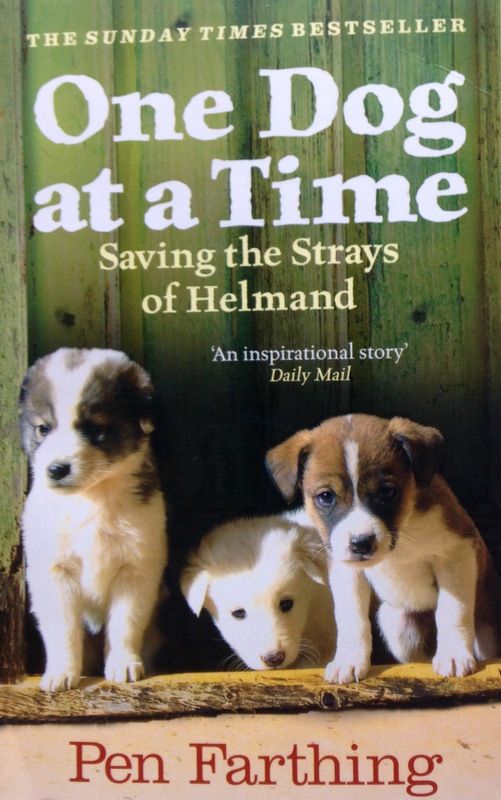 While it’s mainly about a British soldier rescuing stray dogs it also deals with the harsh reality of the war in Afghanistan. As probably everyone knows this book is set in Sweden. A lot of the story happens in Stockholm and in the beautiful yet potentially dangerous Hedeby Island. Plus, the plot takes the characters to Switzerland, England and Australia. 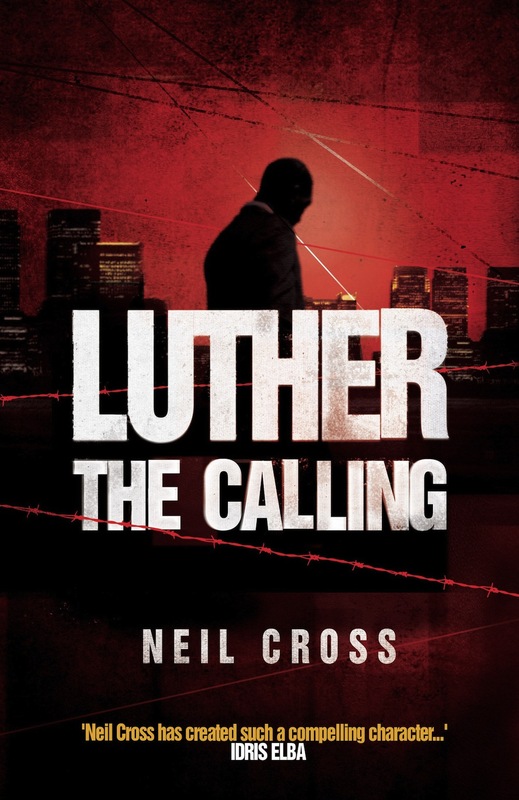 This one’s set in London and it’s a prequel to the TV Show Luther – if you haven’t read The Calling but you love Luther, you really should. 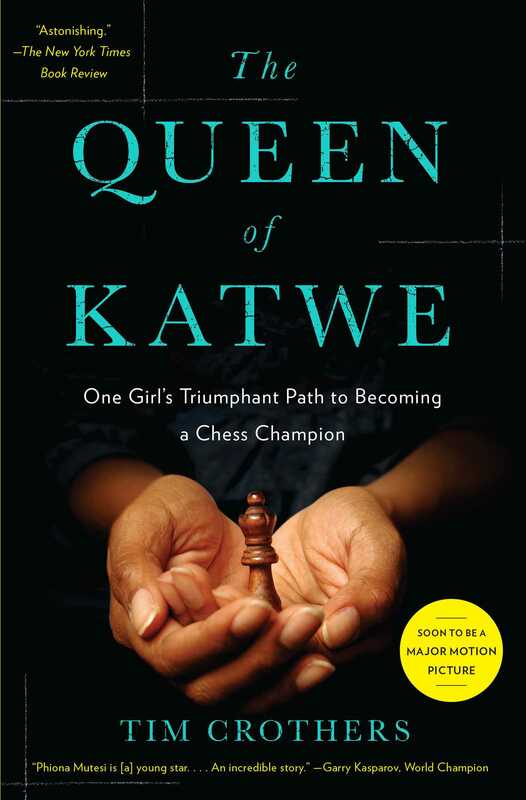 This is the true story of Phiona Mutesi, a Ugandan chess prodigy so naturally a large majority of the book is set in the slum Katwe in Uganda, as her skills and successes in chess increases, she goes to play in the Chess Olympiad in Russia. What books have you read and enjoyed that are set outside of the US? Fabulous list! The descriptions of Paris in Anna are so well done! Tokyo Heist sounds fun. I don’t read enough books set in Asia. Thanks! Yeah, I definitely want to step out of my comfort zone and read more books set in Asia. Great list! I’ve only read a couple from your list, so it looks like I’ve got some more reading to do! Oh my word, there’s a novel prequel to Luther? I will have to seek this out! I love the sound of Queen of Katwe too. I nearly included Lagoon, then opted to run with Half of a Yellow Sun for Nigeria as I too had mixed feelings about Lagoon (I wanted to like it a lot more than I actually did – but it was a fascinating depiction of Lagos). It’s so good! The novel ends pretty much where the first episode starts which makes it extra interesting. I’ve not read Half of a Yellow Sun but I’ve seen the film adaptation which I thought was pretty good. Yeah wanting to like it more than I did is exactly how I felt about Lagoon. 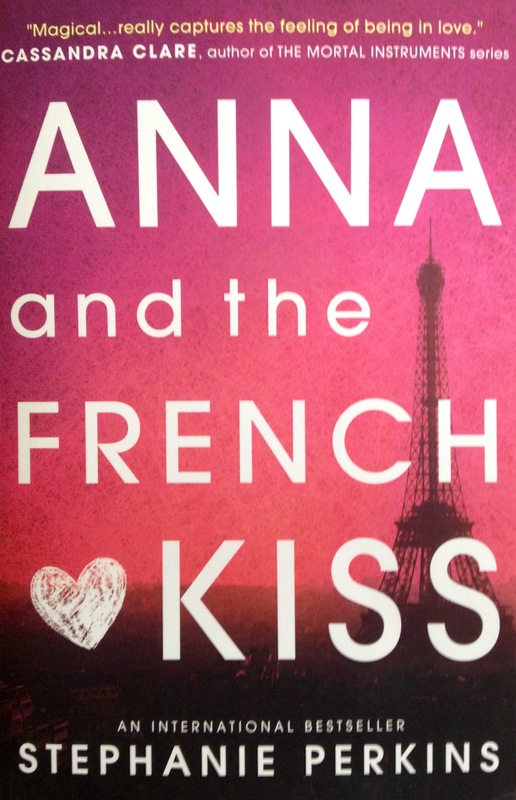 Yay on Anna and the French Kiss. The setting of that book made it even more awesome.I have only read Khaled Hosseini’s books on South Africa, I will definitely add One Dog at a Time to my TBR.Great list! 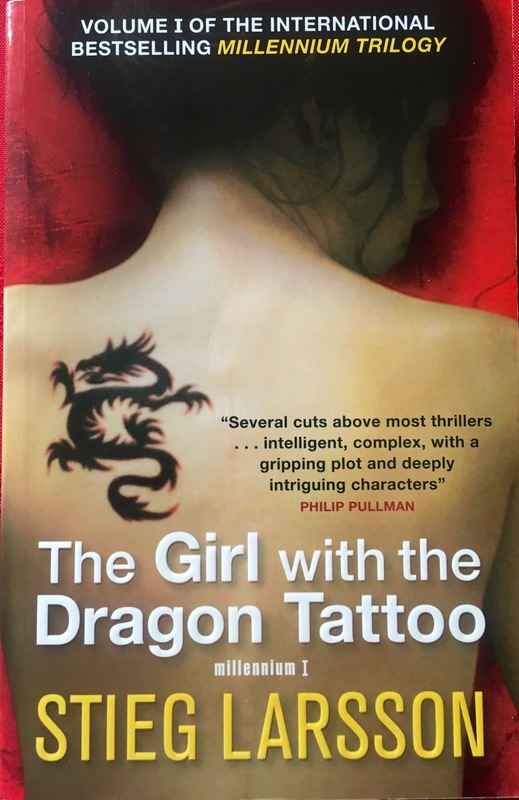 I love the Dragon Tattoo books! I also want to try Hood. I wish there was more Japanese books because I love reading about that setting, I’m glad you have one on your list! Great list! Completely forgot about The Girl with Dragon Tattoo when putting together my list! And this book really inspired me to go to Stockholm and do a Larson’s Stockholm tour. Queen of Katwe sounds super interesting! It really is! And it was an easy-read for a non-fiction book. There’s a movie adaptation coming out later this year and I’m really looking forward to it.